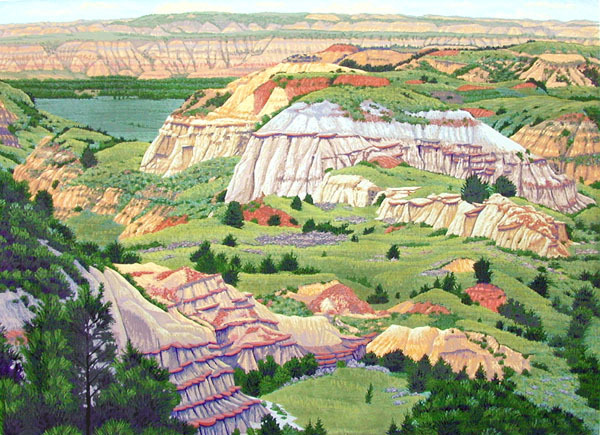 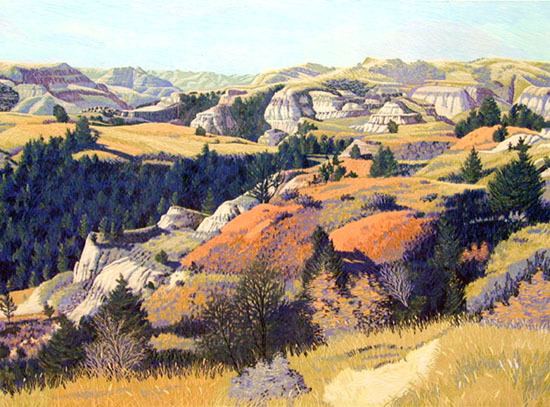 Gordon Mortensen was born April 27, 1938 in North Dakota. 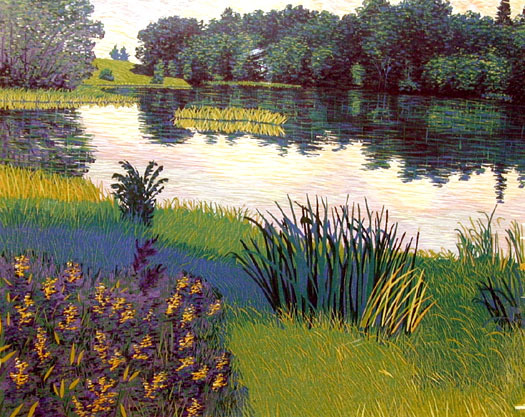 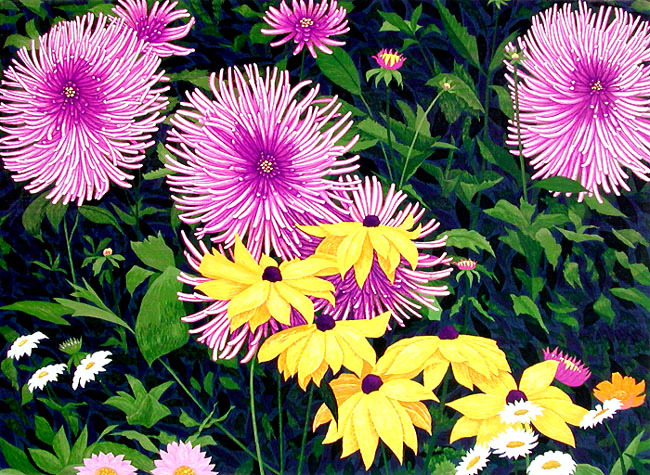 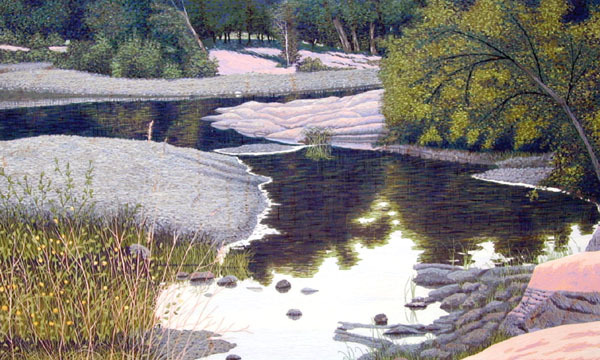 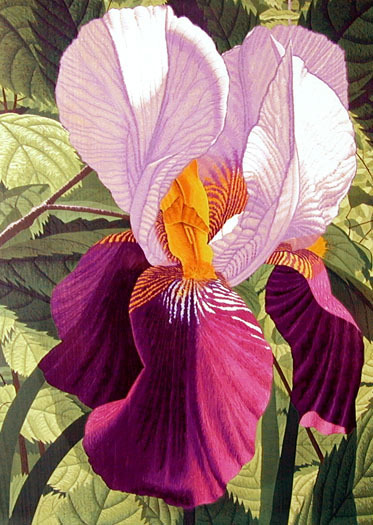 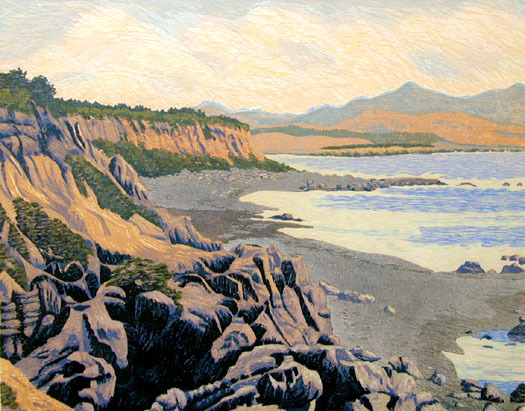 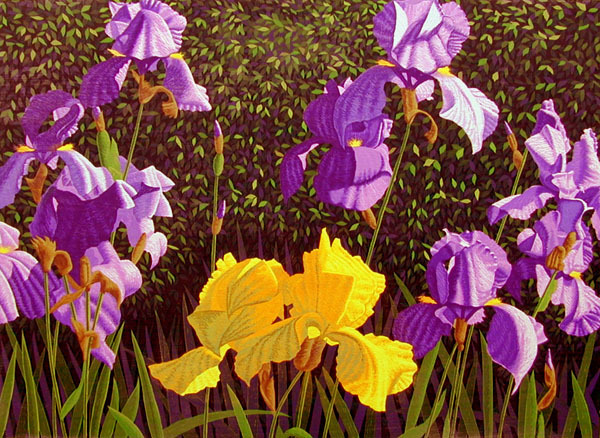 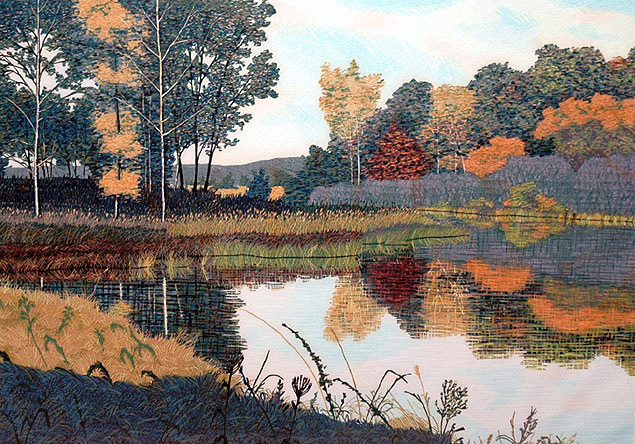 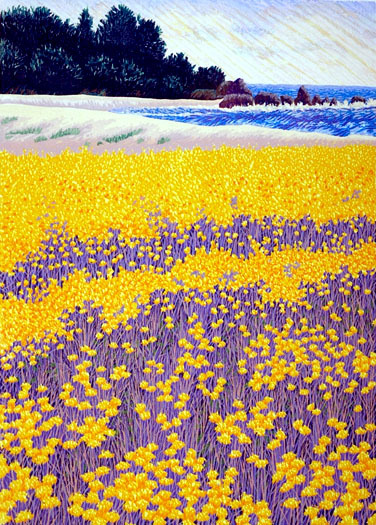 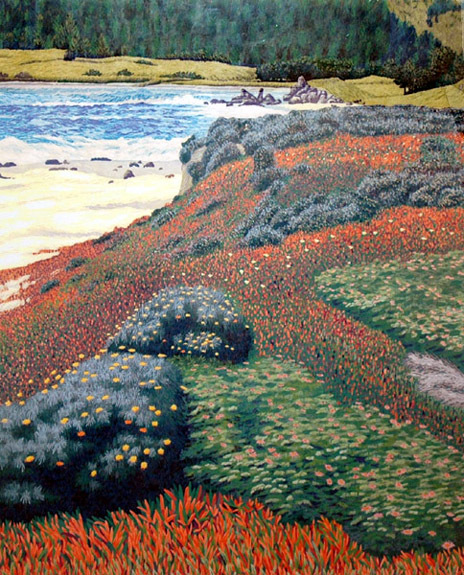 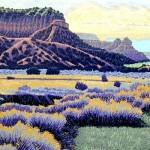 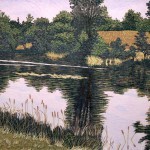 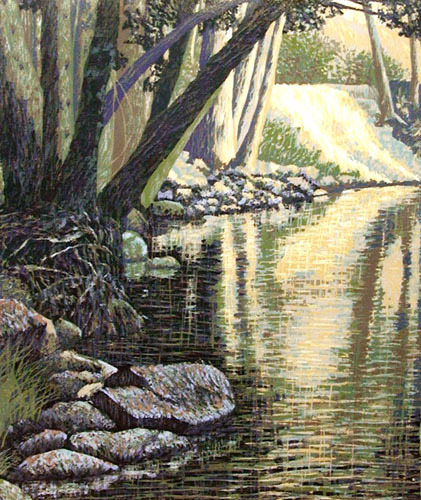 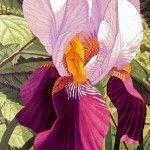 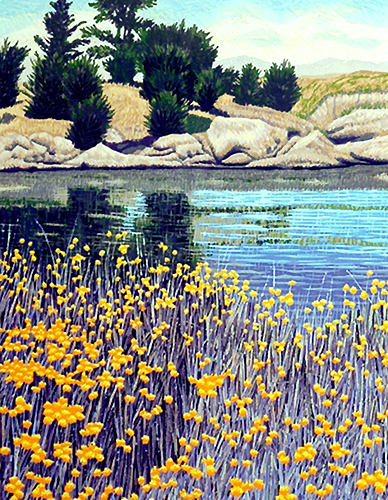 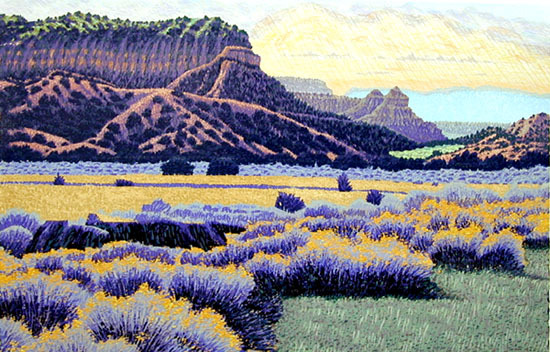 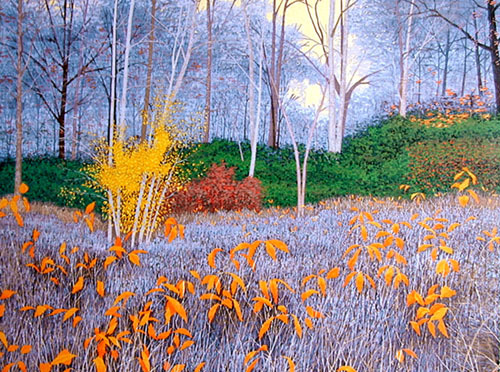 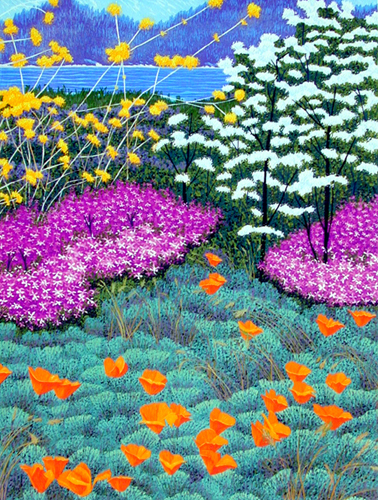 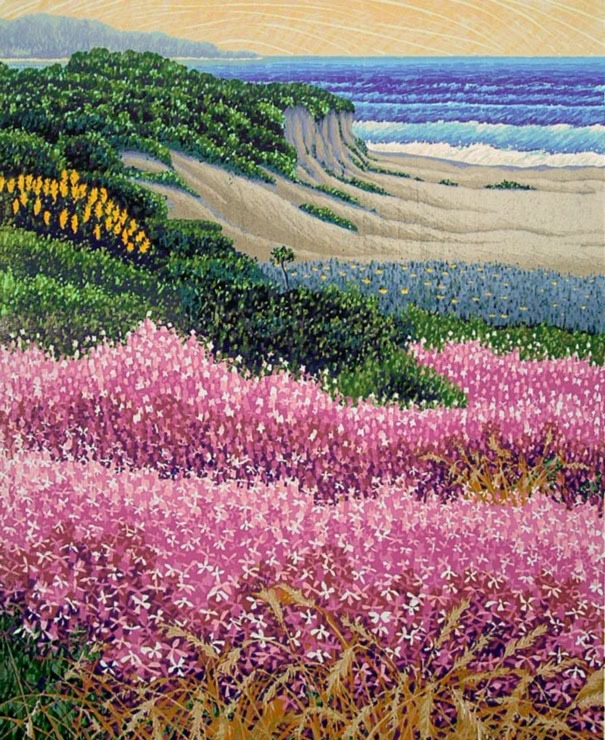 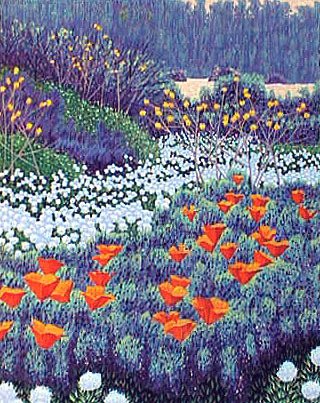 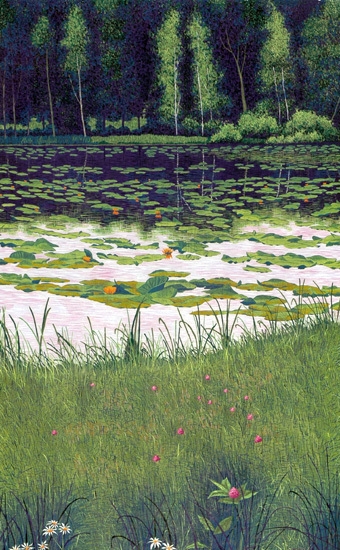 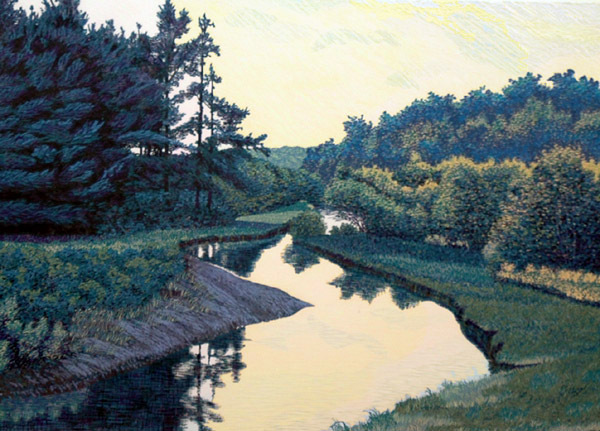 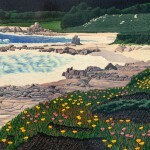 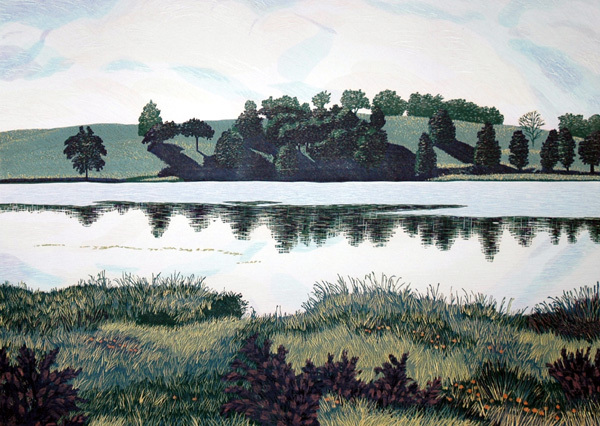 Considered to be the premier reduction woodcut artist of the twentieth and twenty-first century, the artist’s singular technique adds a richness of texture that cannot be compared with any painted surface. 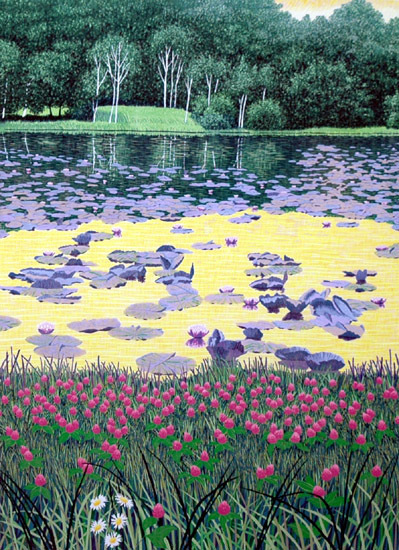 Mortensen incorporates up to 64 colors in his woodcuts and executes as many as 45 press runs on handmade Japanese mulberry paper. 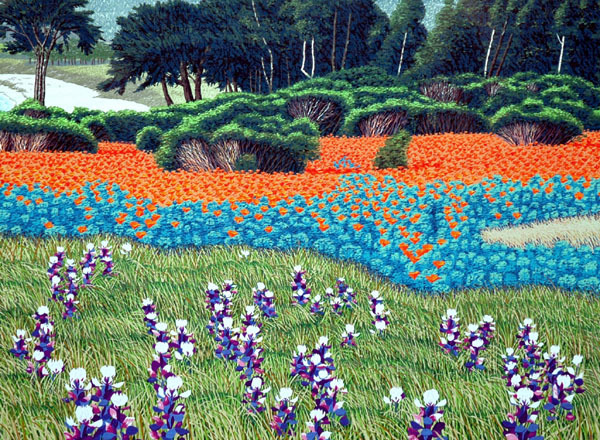 The process is a slow and meticulous one, taking up to three months to create one edition. 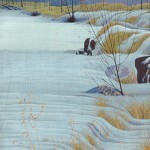 A single block of wood, usually basswood, is used. 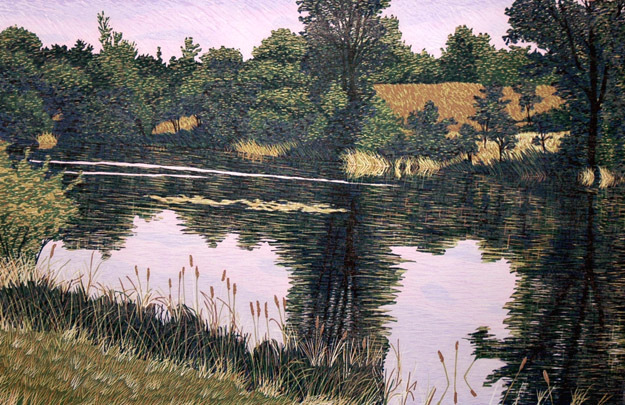 The image is inked onto the wood; then areas are cut away as each pressing is done on paper. 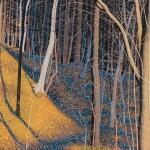 More area on the wood is cut away to add each color or shape. 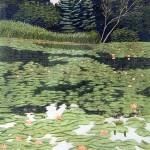 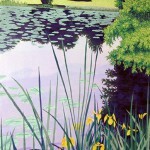 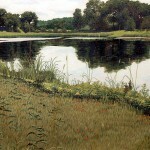 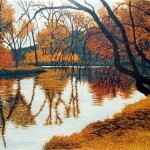 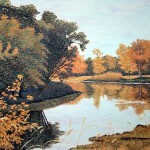 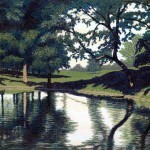 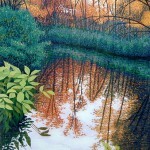 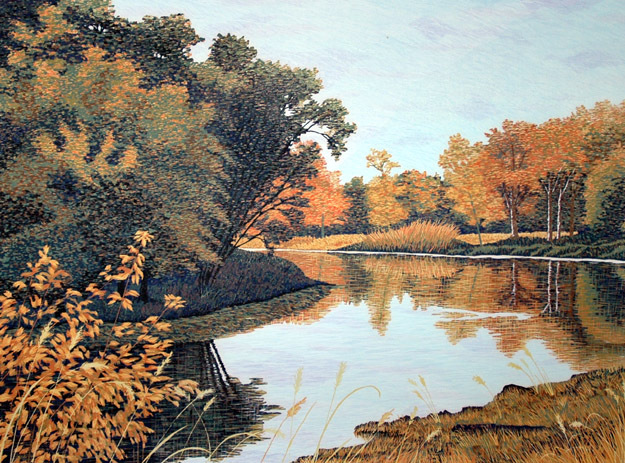 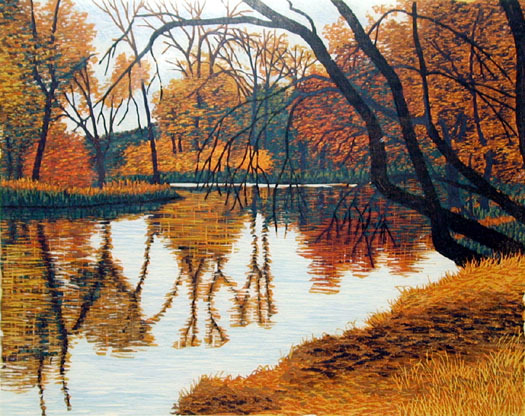 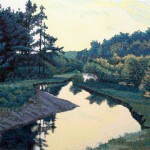 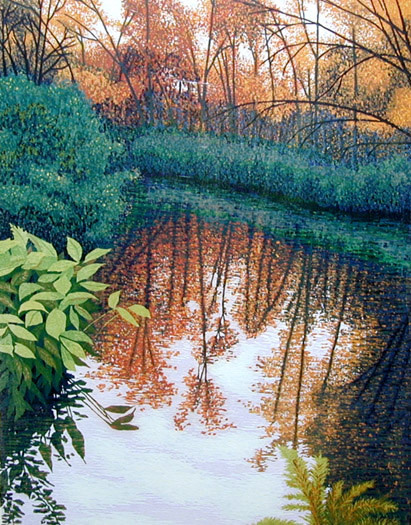 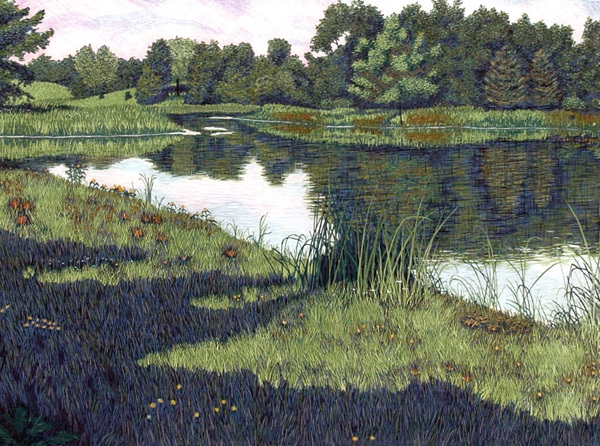 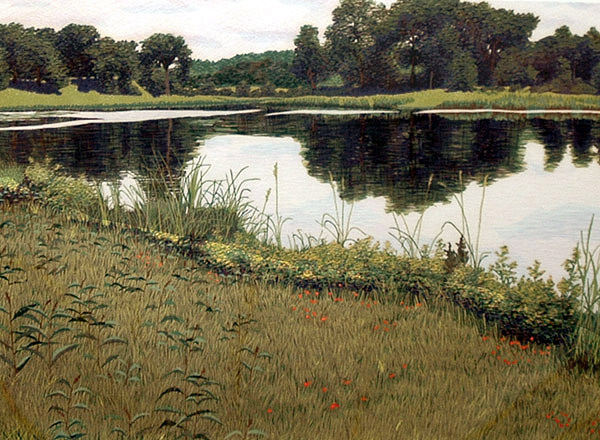 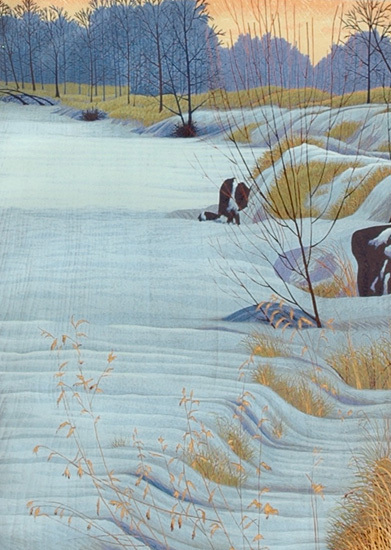 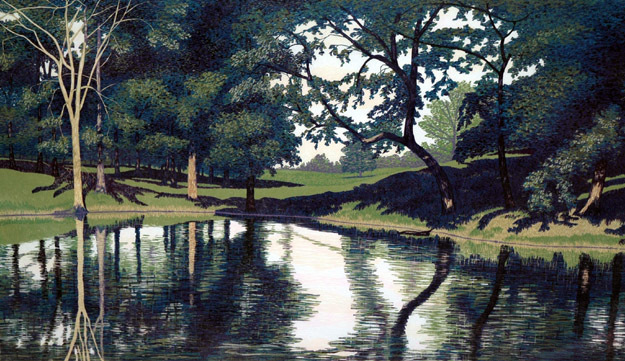 Mortensen works from a watercolor painting of the scene he is woodcutting, and the final image is a mirror image of the watercolor. 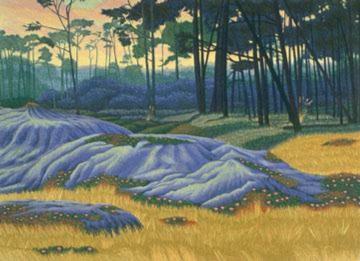 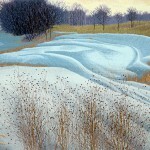 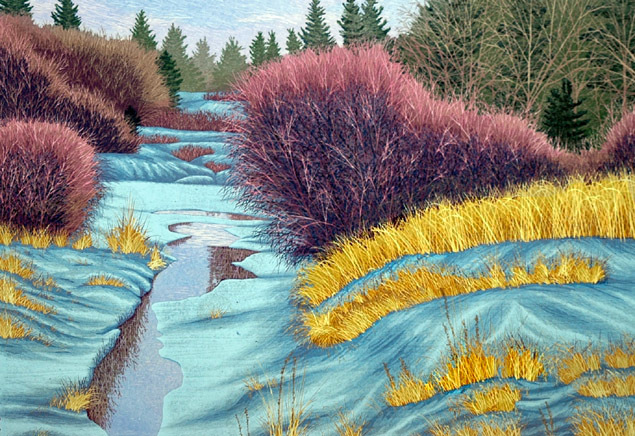 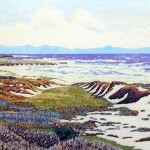 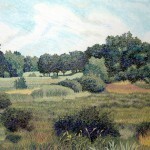 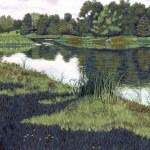 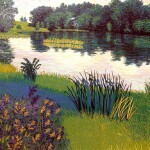 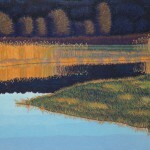 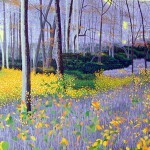 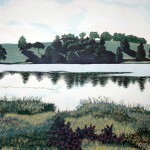 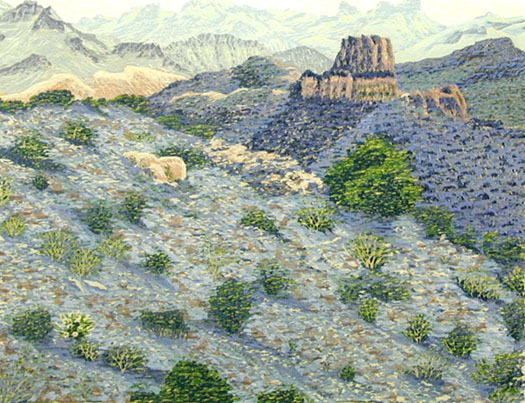 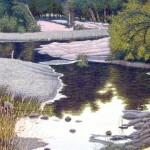 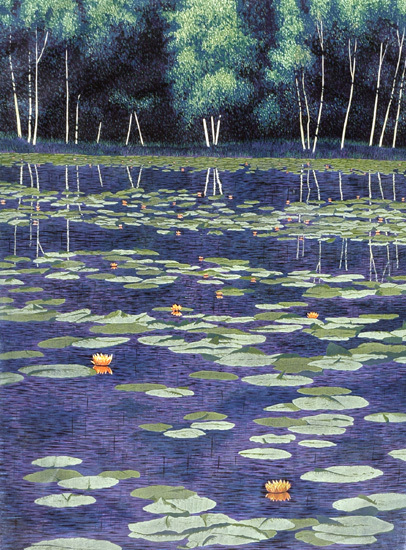 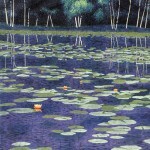 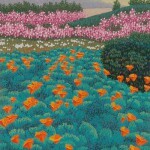 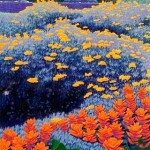 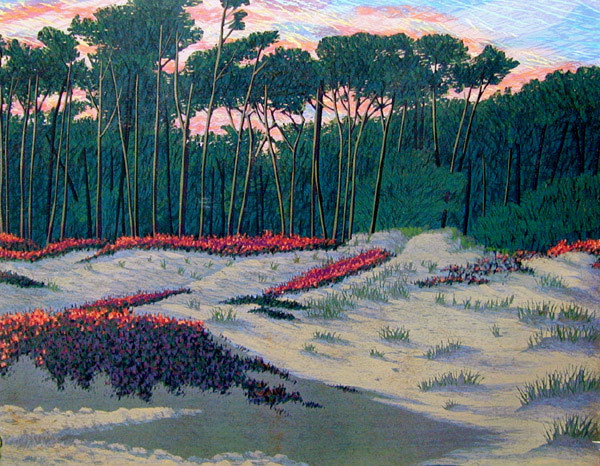 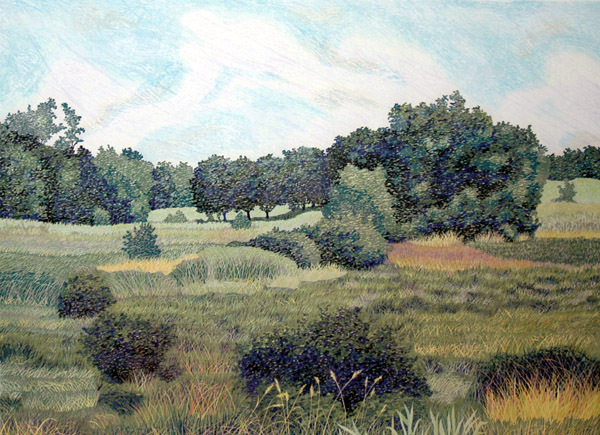 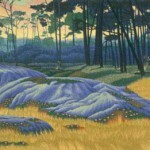 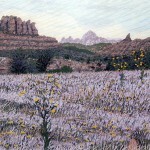 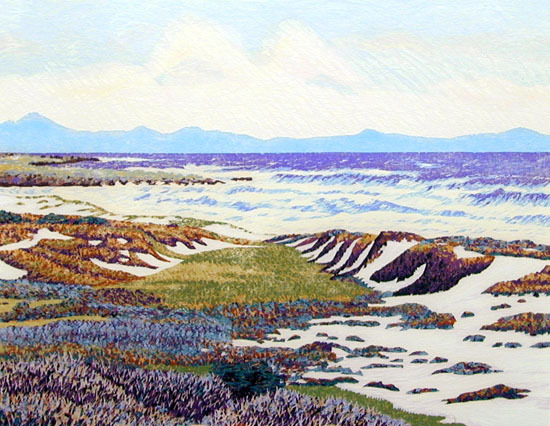 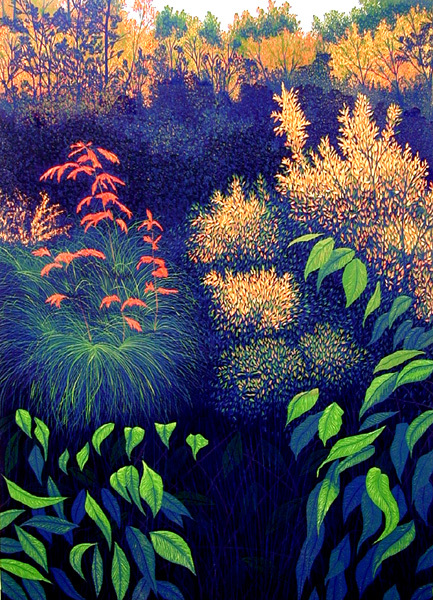 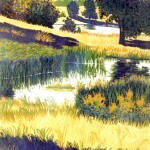 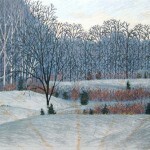 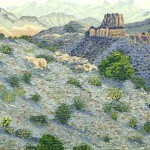 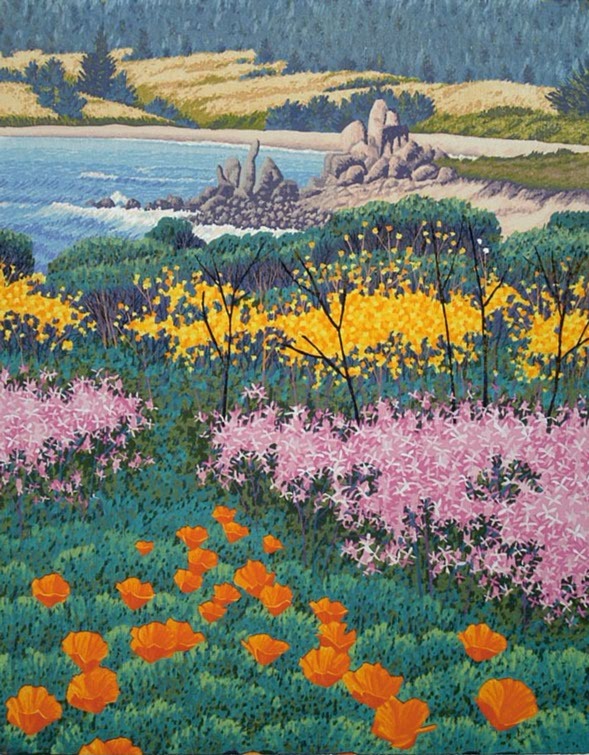 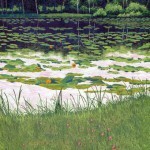 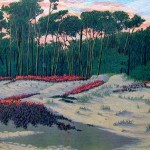 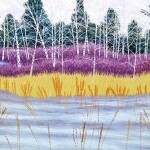 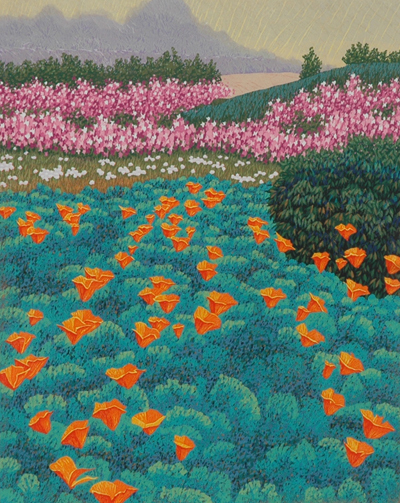 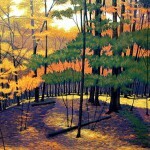 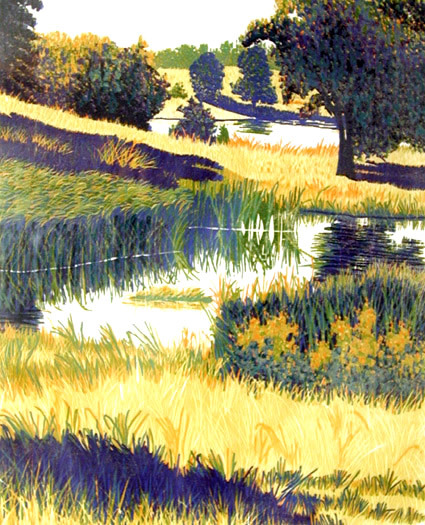 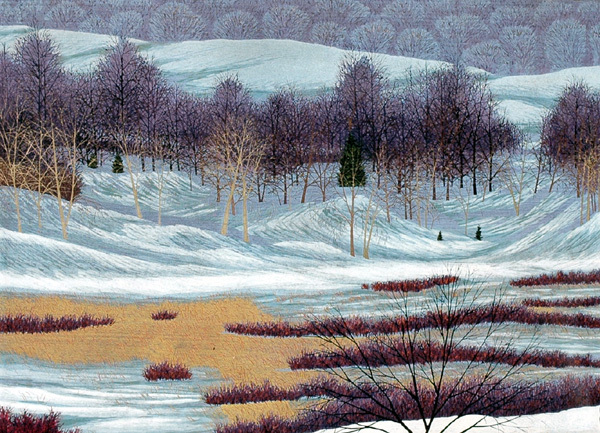 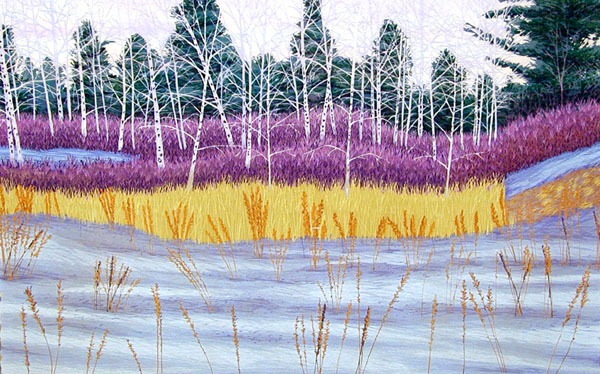 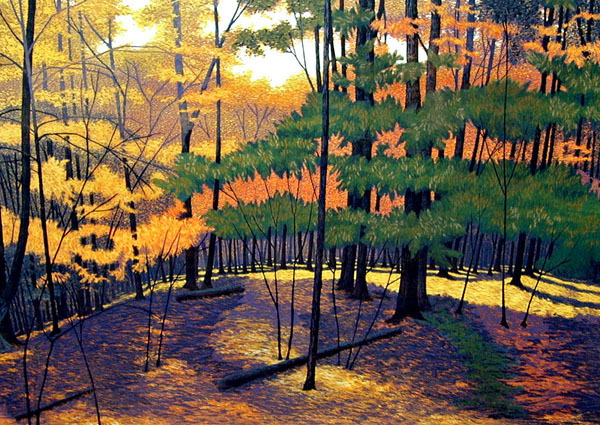 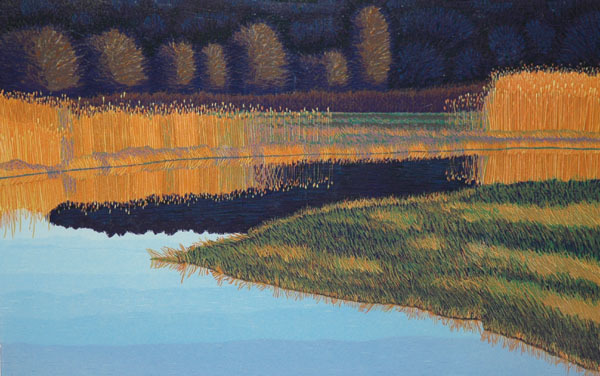 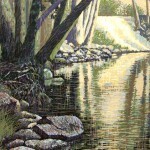 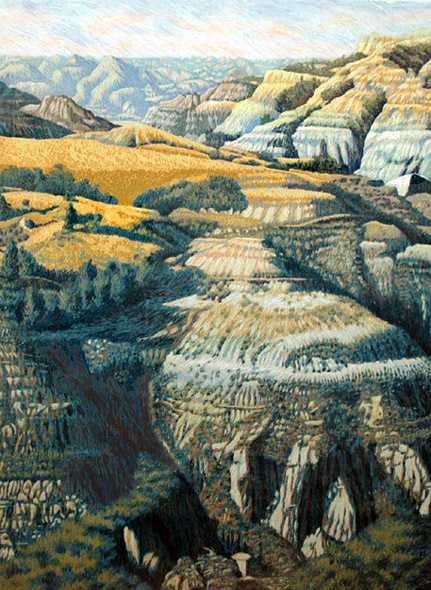 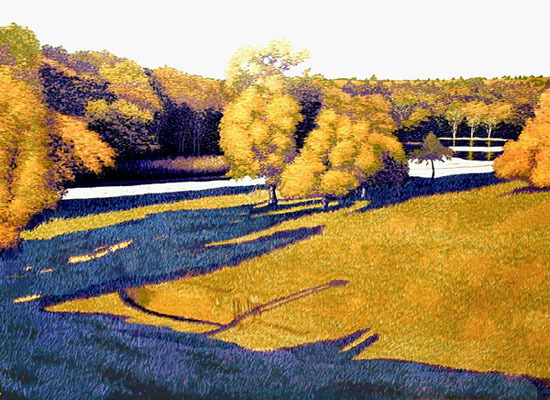 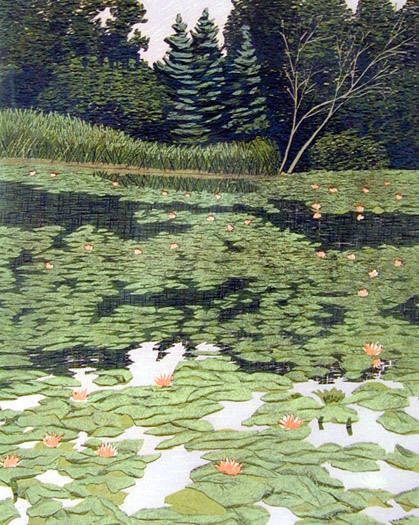 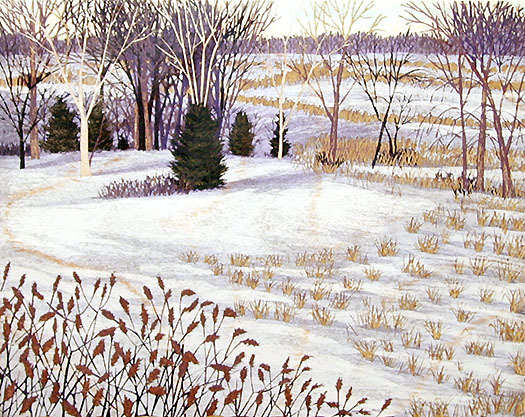 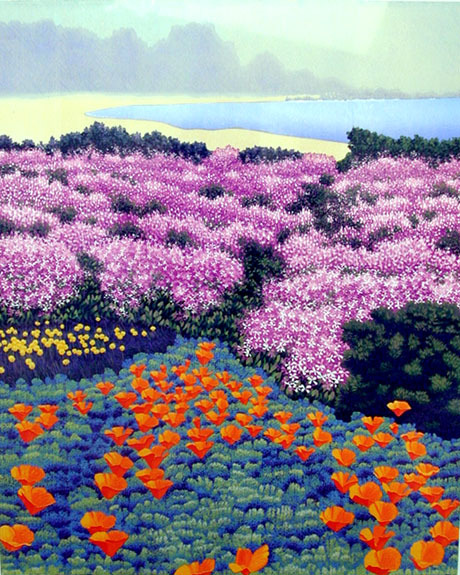 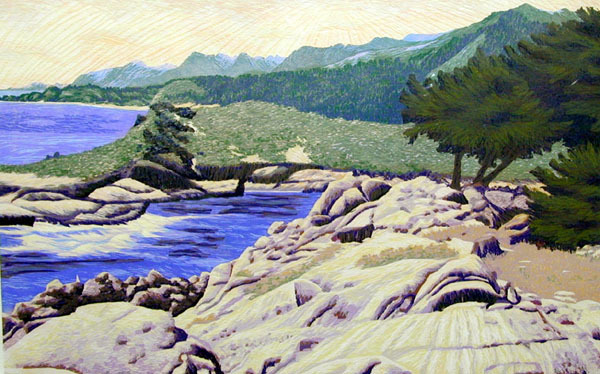 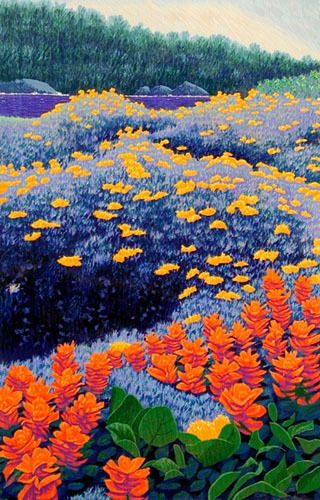 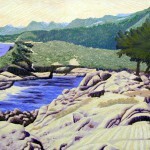 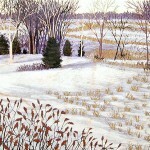 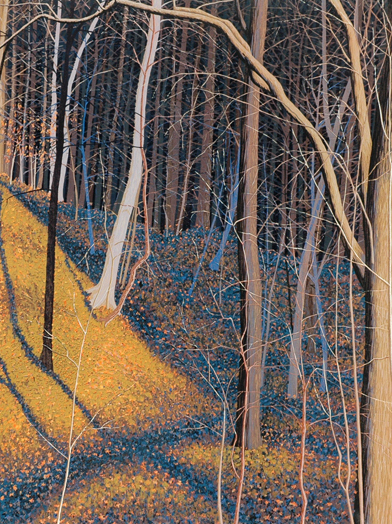 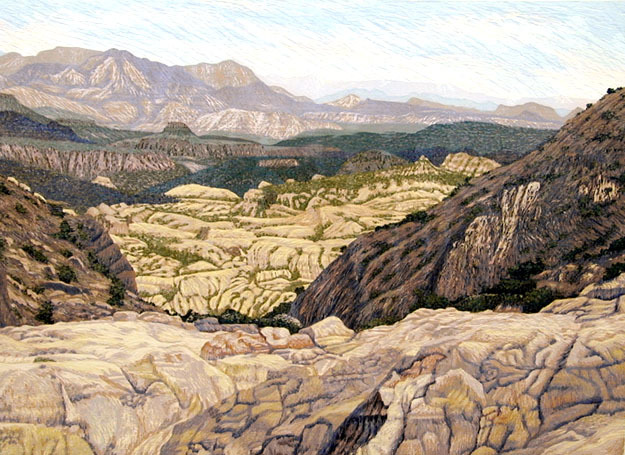 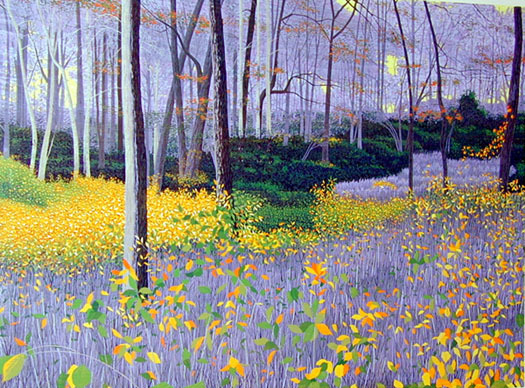 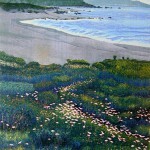 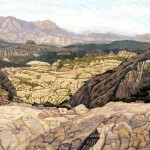 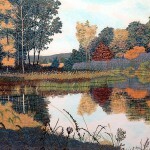 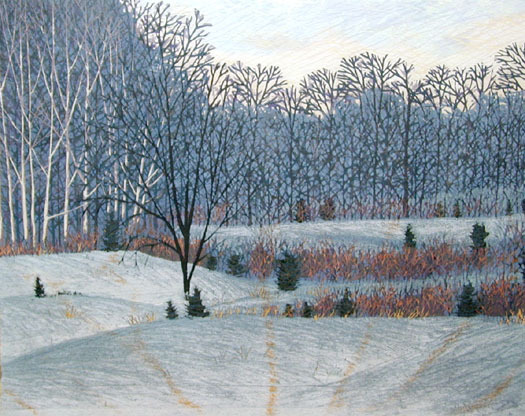 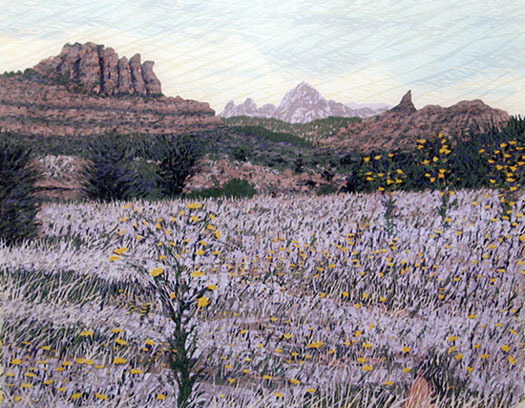 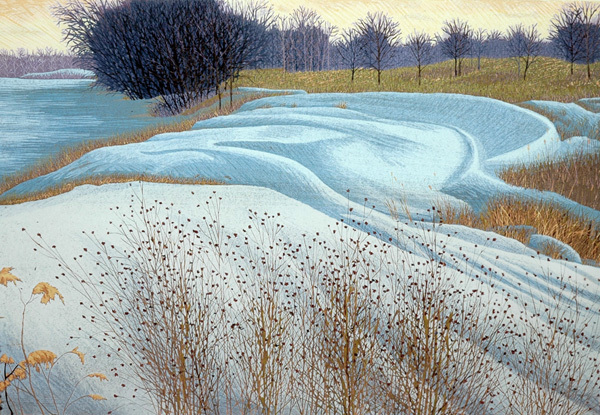 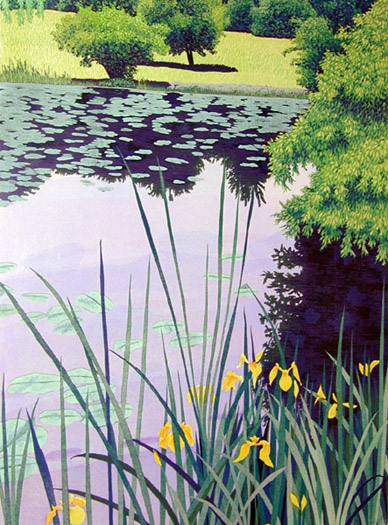 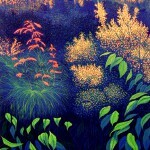 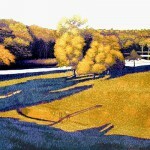 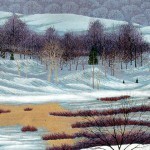 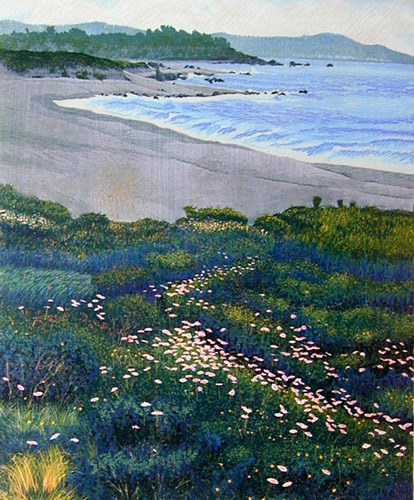 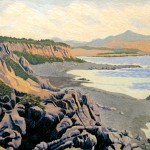 “A print succeeds because of the relationship of colors,” states the artist, “but shapes and their relationships are also vitally important.” Mortensen skillfully interprets these elements using pattern, depth and contrast, combined with soft, opalescent hues to capture the essence and mood of the landscape. 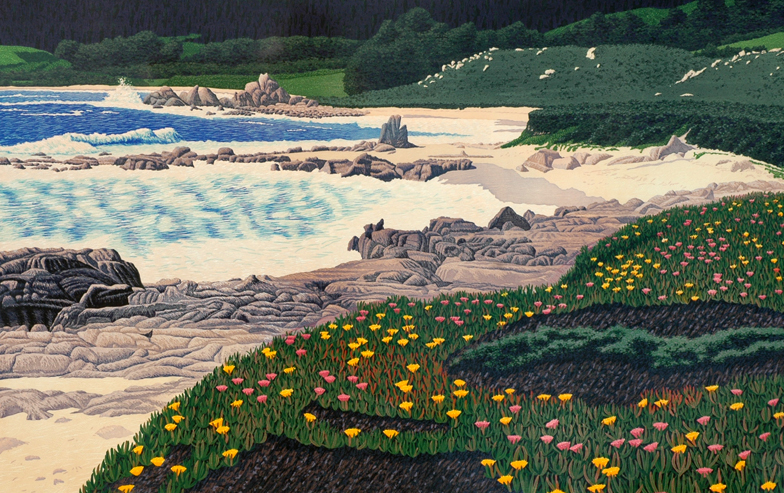 The inventive textural effects, overall balance, and painterly quality of Mortensen’s woodcuts attest to his artistic vision and technical mastery, and illustrate why he has become a legend in his field. 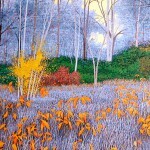 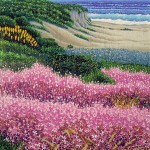 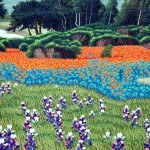 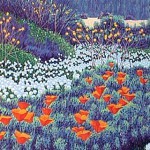 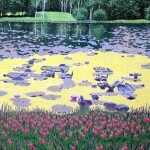 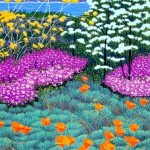 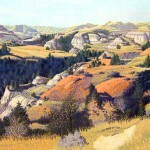 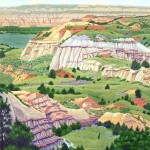 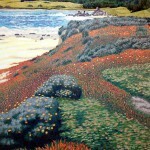 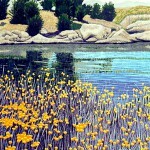 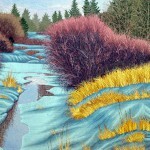 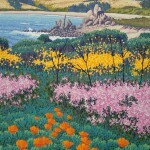 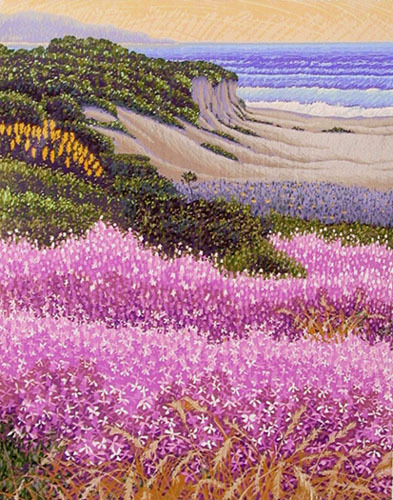 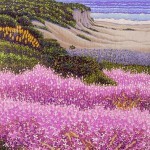 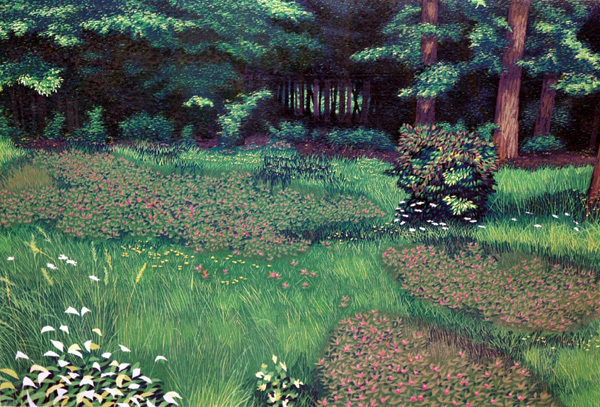 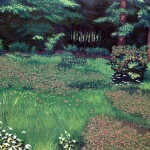 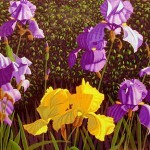 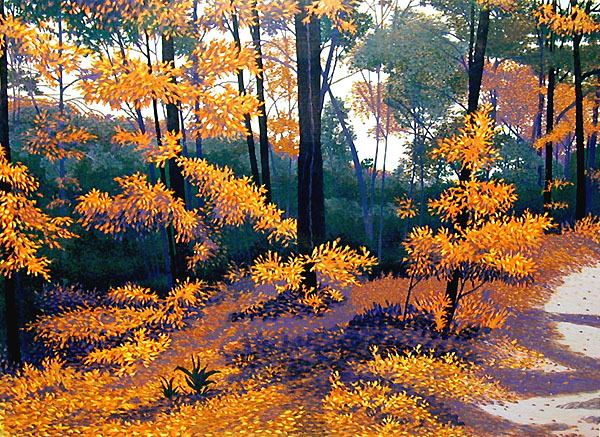 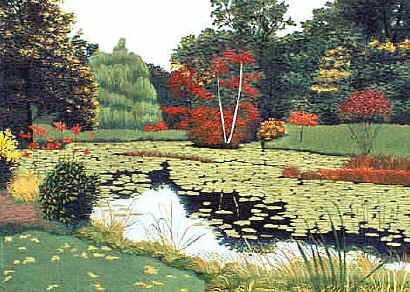 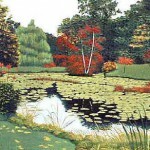 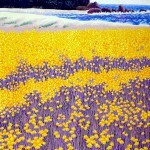 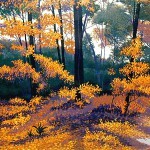 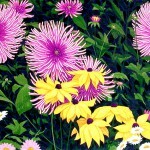 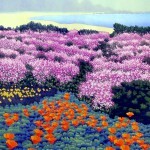 The universal appeal of his lush landscapes has earned him many prestigious credits and accolades throughout the world. 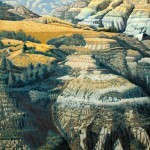 He has been interviewed by numerous publications, including American Artist and Horizons magazines about his work.